its all about hope-love-faith and FOOD! It’s true when they say breakfast is the most important meal of your day. Our metabolic system is largely dependent upon the kind of breakfast we have. This isn’t what I am saying but researches have proved it time and again. A study, about which I had read in a medical journal, clearly stated that missing breakfast can increase the risk of diabetes and heart attack in adults. It is the 1st meal of our day, needless to say it has to be healthy and filling. Even corporate catering services and catering for events and conferences include breakfast under the variety of meals they offer. Even though everyone emphasises on breakfast it is sad that most of us ignore it. Mornings are usually very busy. All we do is get up, get ready and leave for work in a jiffy. We have no time to accommodate the so called important meal of our day. Research says that one in four people skip breakfast in a week. If we are one of these people then it should ring in bell in our heads and we must try and modify this lifestyle. The solution can lie in carrying a breakfast tiffin or a school tiffin in case of kids. We can thus finish our breakfast while traveling to our destined place. At least we don’t skip it. Another problem might be that we do not have the kind of time in the morning to prepare the breakfast or even pack it. Even this has a solution. Order a tiffin. There are plenty of tiffin services, like Chadaro (about which I had mentioned in my earlier posts) who offer breakfast tiffin services. The tiffin delivery is done at our doorstep, where ever we want them to. And the kind of breakfast offered is healthy and a treat for our taste buds too. Do anything and everything but make efforts not to skip breakfast. It’s true when they say ‘All happiness depends upon a leisurely breakfast’. Dabbawala - on time , every time. A dabbawala is a person whose job is to deliver freshly made food from home in lunch boxes to office workers in Mumbai. There are about 4000 to 5000 dabbawalas in Mumbai who work with utmost punctuality to deliver their assigned set of tiffin. Mumbai tiffin service largely runs because of these dabbawalas. This Dabba service in Mumbai is an example of a perfect management. The tiffin delivery system works on a simple colour coding system for every tiffin. An ID generated with the help of destination and the recipient thus helps the system to run smoothly. The success of such a system largely depends upon teamwork and time management. The BBC has produced a documentary on dabbawalas, and Prince Charles, during his visit to India, visited them .Owing to the tremendous publicity, some of the dabbawalas were even invited to give guest lectures about dabbawala tiffins in top business schools of India. We might spot a Mumbai Dabbawala either roaming around a bicycle or carrying a wooden crate for the tiffins, dressed in a white cotton kurta-pyjama and the white trademark Gandhi topi (cap). 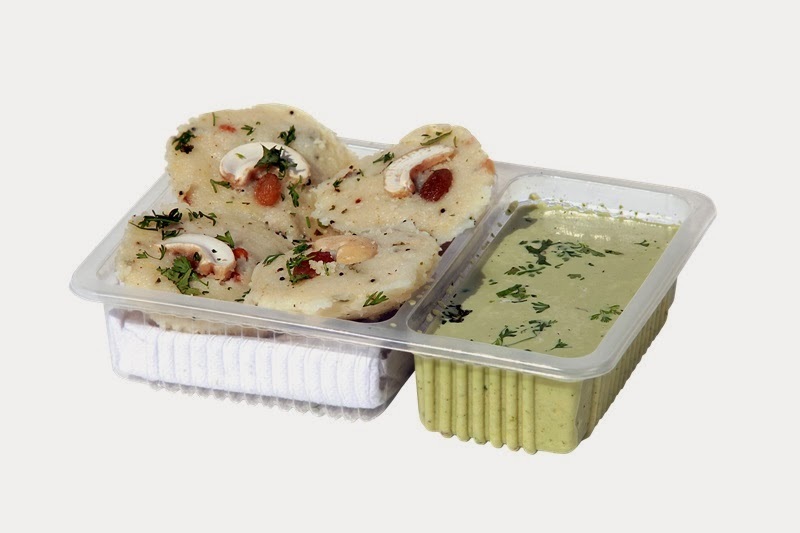 Dabba services use no modern technology yet are the most successful services in Mumbai. We indeed owe the timely delivery of all the school tiffins and lunch boxes to these guys. It’s very interesting that now one can order a tiffin via a dabbawala through a sms or through online booking. Many famous tiffin services have an exclusive tie up with the Dabbawala across the city. A web site, mydabbawala.com, has also been added to allow for on-line booking, in order to keep up with the times. An on-line poll on the web site ensures that customer feedback is given importance. Mumbai Dabbawalas no wonder attract such a lot of attention from all over the globe. One should really take some time off and observe their brilliant way of functioning. The title of this post might remind many of us of the famous hindi movie, ‘Stanley ka Dabba’.The movie was about Stanley and his efforts of getting a perfect dabba to school. It indeed was a movie with a soul and lots of food. If we actually give it a thought then really school tiffins are very important. As a child I remember being bothered so much about my tiffin. My dabba was a matter of pride for me, better and yummier the food, cooler would I be in my class. 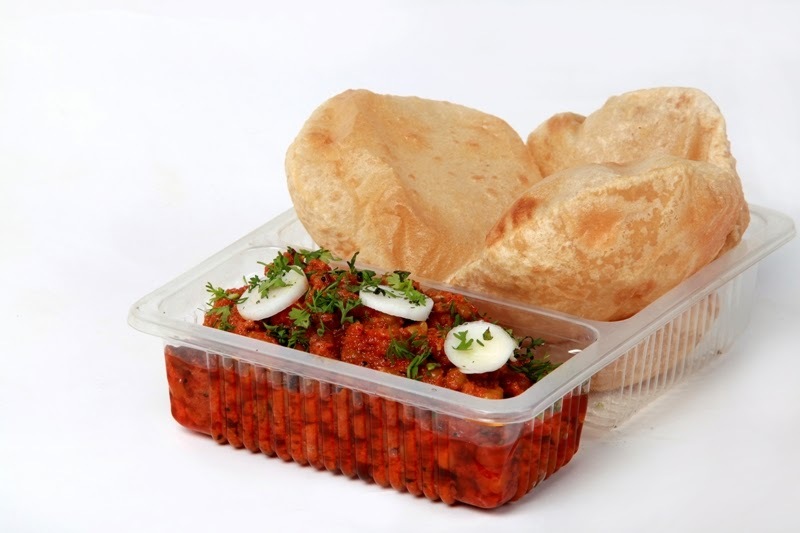 Every school child wishes to carry the yummiest dabba to school. For some its for their taste buds, for some its their hunger, and for some others its just a show-off of an awesome dabba and thus an awesome Mom. School tiffins need to be healthy and filling. Children spend a great amount of time in school. Hence the meal they have during school hours is important. Their energy level for the remaining day largely depends on their meal in school. I know of many schools which offer two recesses for the kids, and that’s how even a breakfast tiffin or a short break tiffin is carried by many kids. Kids need the best of nutrition, hence I would say, ‘School ka dabba’ is the most important dabba and so should be given the most of all the attention. It may seem difficult for some of us to imagine a breakfast without an egg or a sausage. But let’s look at it like this – It’s a Breakfast with lots of veggies and fruits instead. Sounds interesting, isn’t it? In India, one cannot ignore the vegetarianism. Not only there are exclusive veg catering for events and catering for conferences in India but also US food chains like McDonalds and KFC serve a veg burger here .Around 500 million people in India are strict vegetarians.’500 million’ a figure that cannot be ignored. Well in India off course the choice of being a vegetarian is largely driven because of religion and caste system. Killing animals is considered wrong by many people and hence the ‘vegan’ way. No wonder many people prefer carrying veg tiffins to offices or a veg breakfast is served in schools. But what is more interesting is that in recent times, there has been a rise in the number of people who choose to go the vegan way, not because a religion says so, but because the want to. What makes people quit their egg and sausage breakfast and choose an oatmeal instead? Kristen Bell, a Hollywood actress who has been named as the sexiest vegetarian celebrity of 2013 by PETA said,"I had a hard time disassociating the animals I cuddled with—dogs and cats, for example—from the animals on my plate, and I never really cared for the taste of meat. I always loved my sprouts!” Amitabh Bachchan another famous vegetarian celebrity says his decision of going vegan isn’t because of any religious influence, instead it’s because he believes in simplicity and non-violence. A plant-based diet demonstrates many health and environmental benefits. Being a vegetarian - you live longer, you keep away many illnesses, your skin has less problems, you lose weight, you have stronger bones, you look younger than your physical age and moreover you spare the animals! Indeed today even I agree to what Clinton says, “I wanted to live to be a grandfather so I just went all the way, getting rid of the meat”. A jain veg tiffin or a veg thali service chain in Mumbai is so going to attract my attention now. What about you? Some 'healthy' food for your thought. Hey there guys! I am Smital, a student from Mumbai pursuing my masters in Public Relations. I am a regular girl striving to cope up with something called ‘Life’. I have decided to start writing today because I realize how grumpy and complaining have we all become, including myself. We just whine about a lot of things, but never appreciate. It is necessary for us to take life with a pinch of salt and a pinch of sugar. Through this blog I shall try to see the unseen hope,feel the never felt faith and appreciate good food. My blog is about hope-love- faith and Food! It is said that People who love to eat are always the best people. Good food is like a tonic. Tonic for a hungry stomach, tonic for a healthy heart. It’s sad to realize how we somehow do not fit healthy food into our busy schedules nowadays. I had read in a recent article, that most of us have jobs that entail sitting for huge chunks of time and putting mayonnaise on just about everything. True we live in competitive world – but not nearly as competitive as the world in which our ancestors struggled to survive. They made it, in part, because their diet kept them strong. They had to eat well in order to survive. Guess what – so do WE. I recently received a leaflet which was being distributed in my university, the leaflet was about this tiffin service. And just like you’ll even I thought to myself, “ah! Just another tiffin service”. But something compelled me to read it and moreover try it! Chawal-dal-roti is all the common man wants at various times of his day, and Chadaro exactly offers this. For me any food-experience has to be a hygienic one. That is my only concern off course followed by how economic it is. And I am pleased to say that the Chadaro food experience was very ‘Ghar ka Khana’ feeling for me and yes it was well suited for my pockets as well. Their meal plans start as low as Rs 45 onwards. 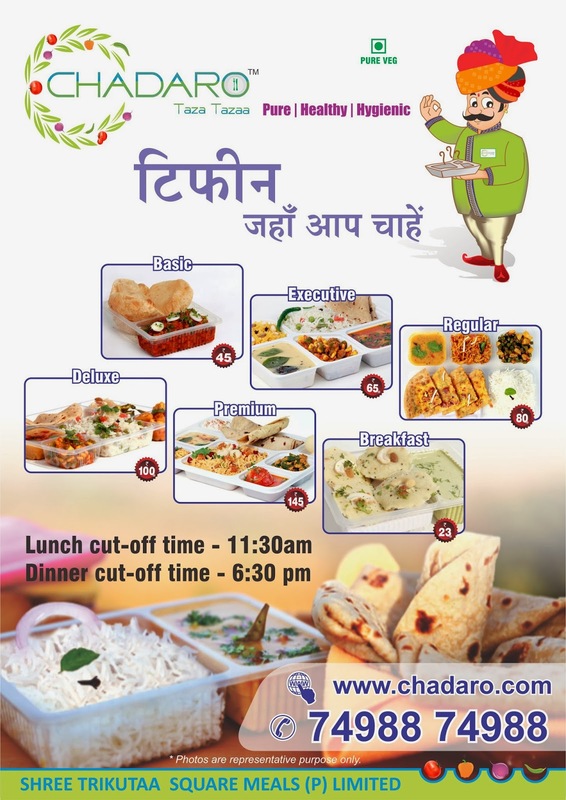 What makes Chadaro more beneficial is that they have chosen to offer food in this tiffin service system way. 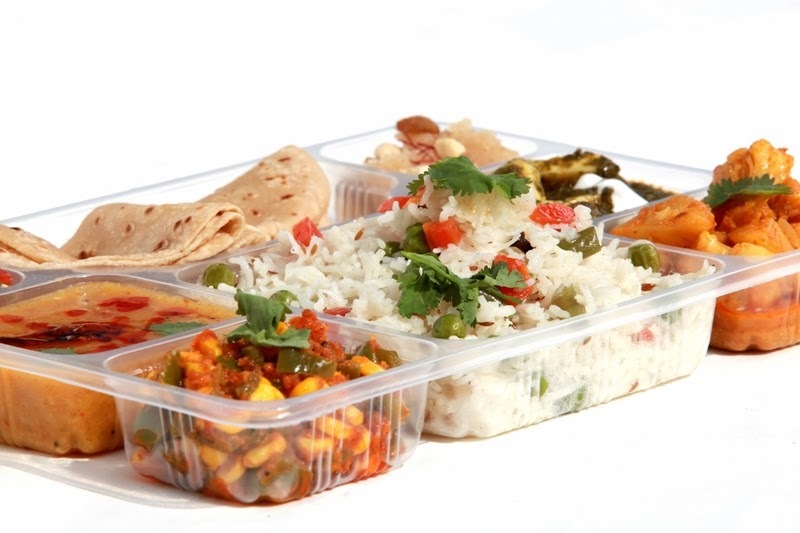 We all know advantages of a dabba service for students or working professionals in a city like Mumbai. They deliver food, wherever you want them to in Mumbai. They offer breakfast tiffin, as well as lunch tiffin in various meal plans. What better than a healthy tiffin in Mumbai. What else will a happy man want beyond good economical home cooked food? And Chadaro is the simple solution for this. There is a lot about this tiffin service venture, which I still want to write about. I shall keep you guys updated about it through my following posts. Isn’t this a wonderful beginning to our quest for hope? We start off with some healthy food for a happy heart. P.S. here is image of the interesting leaflet that I had recieved , which started it all!